Bobbing for apples, bobbing for dreams. 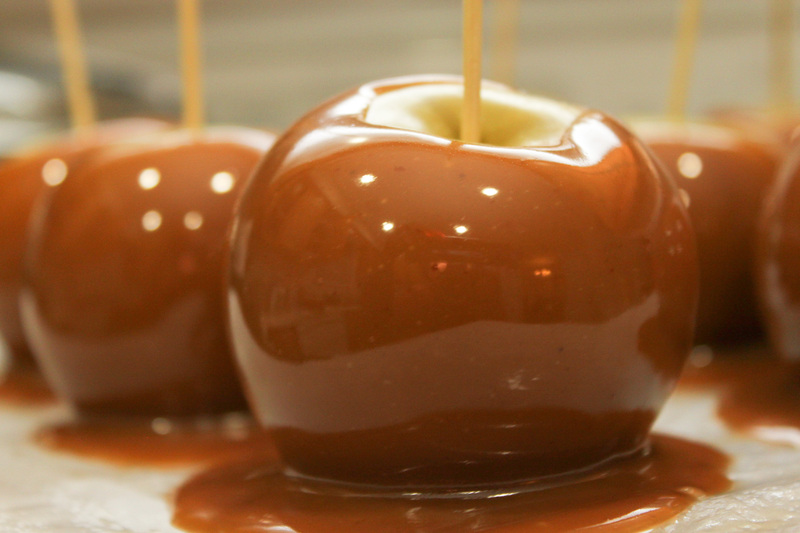 This is what caramel apples are made of. If you haven’t noticed the heaps of leaves on Middle Path or the new Pumpkin Lattes at Wiggins, Kenyon is in full autumnal swing. Apples are in season, and you can count on Peirce anytime to provide you with this delicious fruit. While you may be eating pumpkin muffins or cinnamon buns right now to cover your fall love, the true king of all fall deserts, caramel apples, is still missing from your life. It’s something so innocent and beautiful from your childhood, and you can make this festive desert in Peirce in under three minutes.